I don’t know if it’s a good thing or a bad thing, but I am absolutley rubbish at taking holidays off work. I fit all my social life and other work around evenings and weekends therefore found myself with a rather hefty amount of days holiday to take at work, which lead me to take a nice week off in October! So, what have I been doing during this week? 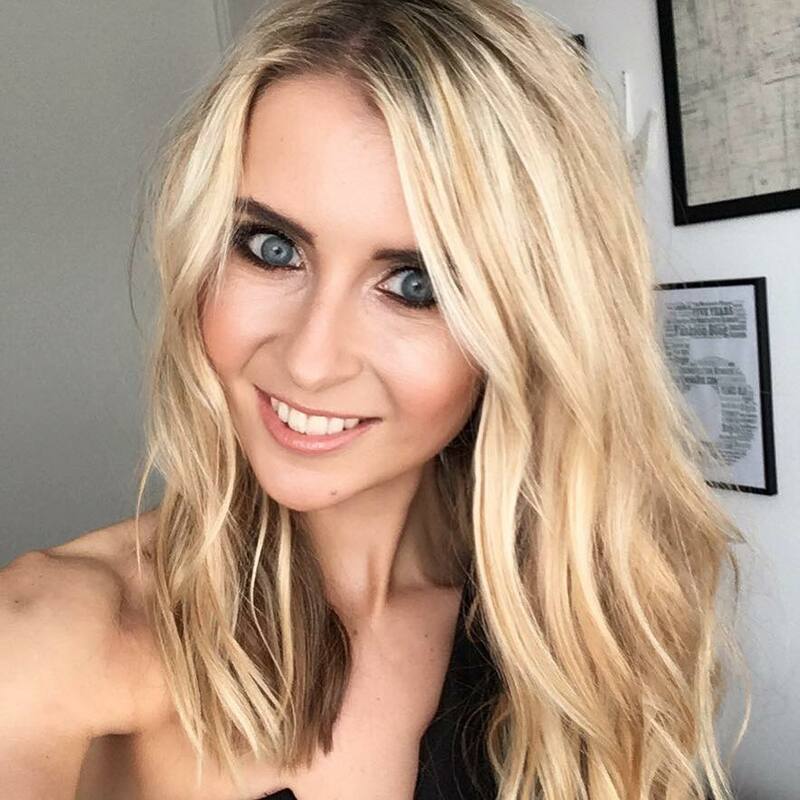 Well I have basically spent a week doing nice little things I don’t usually get any chance to do – take a read! I took a nostalgic trip to the days when me, my mum and my twin sister used to always visit Blackpool and do really ‘cute’ stuff like take walks along the pier, throw our 2p’s away in the amusment arcades and eat fish chips and mushy peas in Cleveleys! The three of us ditched our cars and took to the train to spend a day doing all the stuff we used to do in Blackpool, which has been renovated quite alot since I last visited the place. It was a lovely day! And of course, I went on a usual shopping spree buying a hat and coat from H&M and make-up for my kit from MUA at Superdrug. 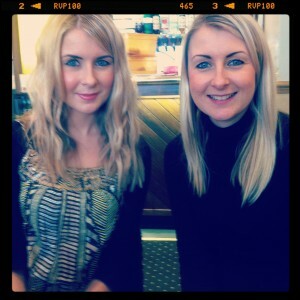 Here’s a little pic of me (left) and my twinny (right) in Cleveleys. 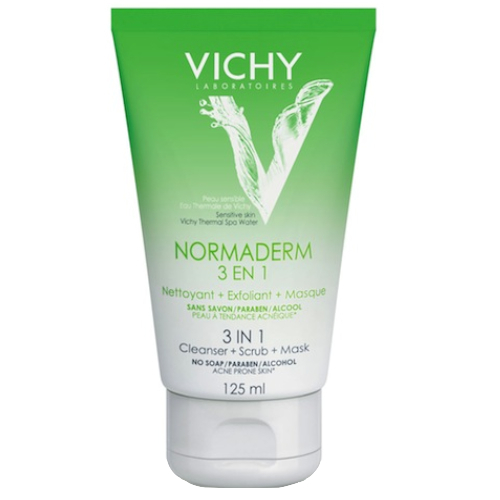 This week I’ve been trying out a new 3 in 1 facial product by Vichy, called Normaderm Cleanser which can be used as a face mask as well as a wash. 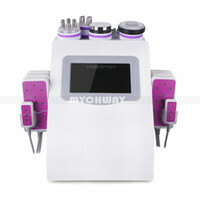 The texture is really thick therefore when you activate this with water and cleanse your face, you get that really clean feel, as if the wash is removing every trace of dirt and make-up. It has a creamy consistancy which feels nice and moisturising, and when put on your face to use as a mask it sets to a texture that doesn’t feel stiff and drying, which is a nice change for an intense mask. The wash is for combination skin so I was intrigued to use this as somedays my skin is really oily in certain areas, yet dry in others. Sometime’s I’ll dry my skin out and other times I’ll try give it a break and I end up with a shiny face, therefore I felt like this product really kept it under control. It’s a 9 out of 10 for me! I would recommend for those of you with problem skin, and for £11 it’s not badly priced for a cleanser, scrub and mask all in one! 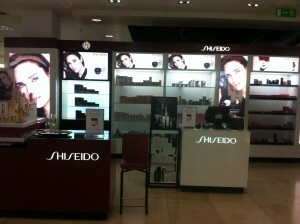 I headed to the launch of the brand new Shiseido counter at Manchester’s Harvey Nichols, and spent a lovely hour with the staff at Shiseido taking a look at the product ranges, having a skin analysis and playing around on their ‘magic mirror’! I will be writing up a post this week of my experience at the counter so keep a look out! I also went on a huge shopping spree in H&M, had a tense bidding war on a property to buy (which might not be going ahead!) and went to the launch party of Revolution’s new Cuba bar on Peter Street in Manchester which was fabulous! There were little cuban men playing bongos and sporting huge moustache’s! Was such a laugh – I would recommend a visit although the launch night was a little too busy. Cocktails cost around £6.95 upwards, although don’t go for the Cuban Cosmo unless you want a burnt throat! Other than that, there’s lots of lovely run based drinks!